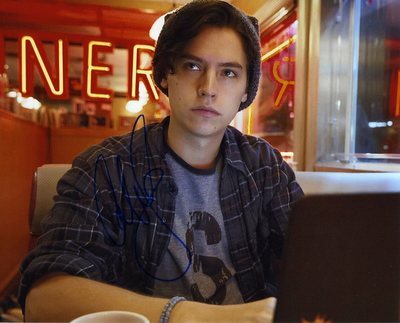 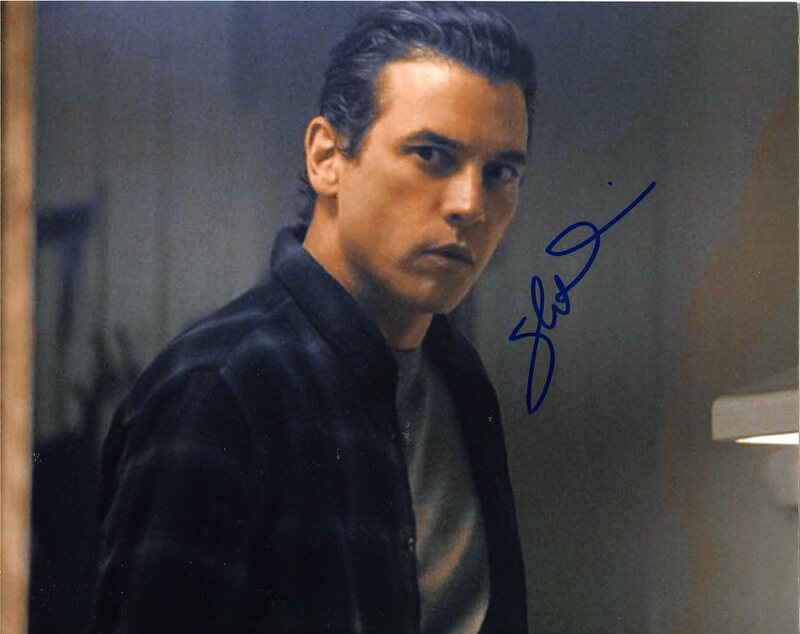 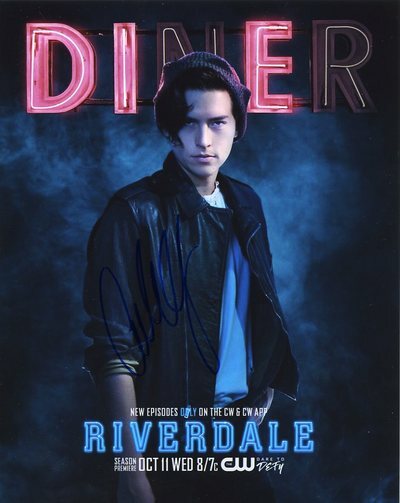 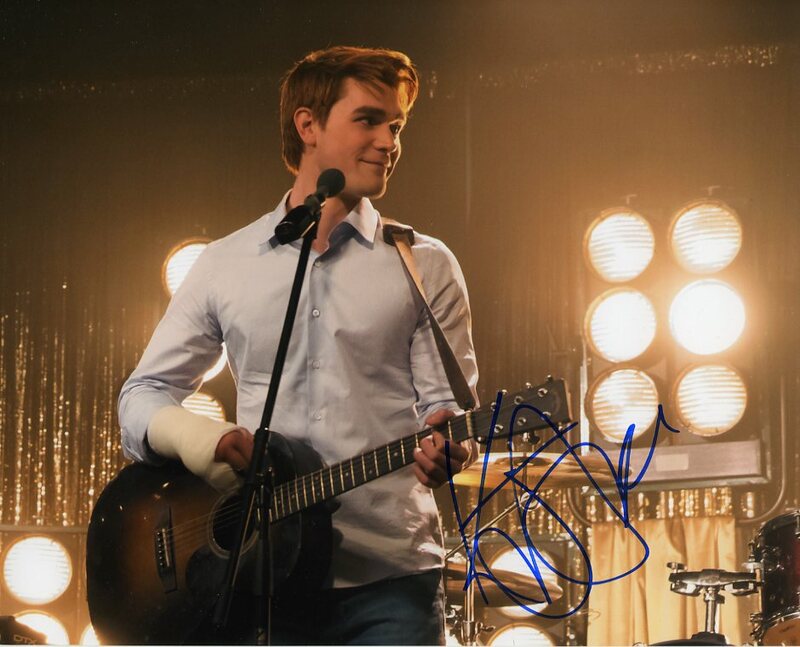 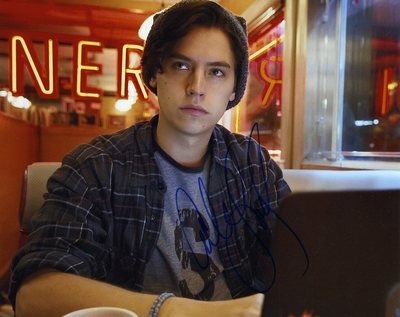 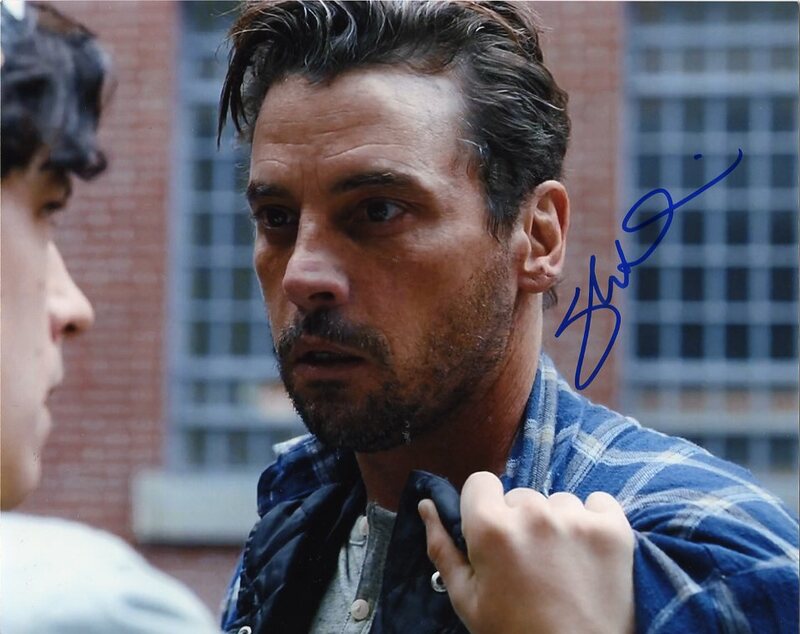 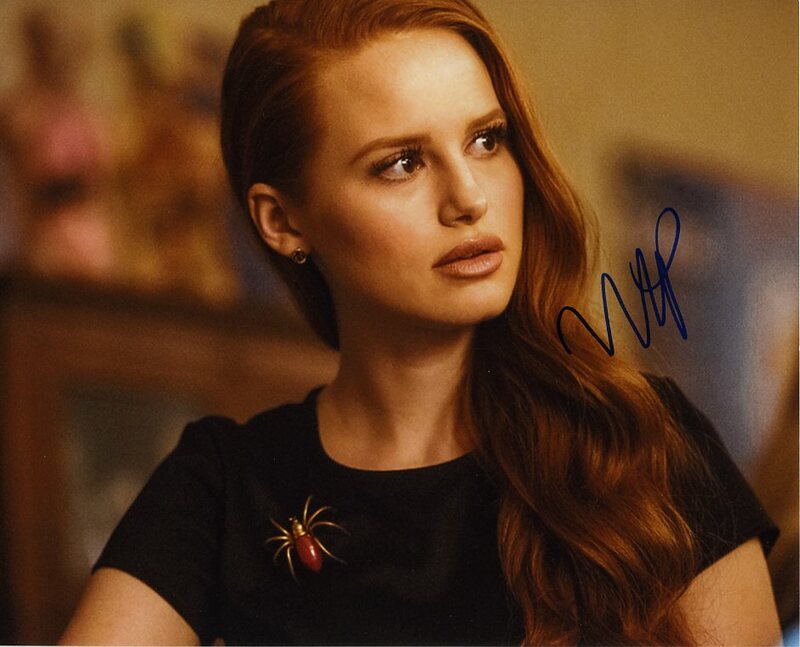 The gallery for signed items by the cast of The CW hit show Riverdale. 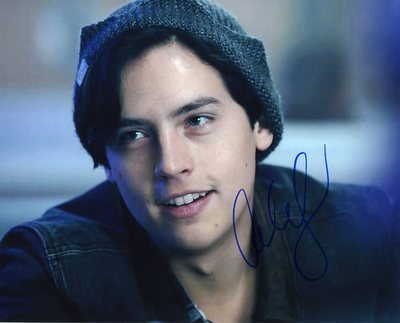 To inquire about a purchase, please use the "Contact us- purchases & inquiries" link on the left hand side. 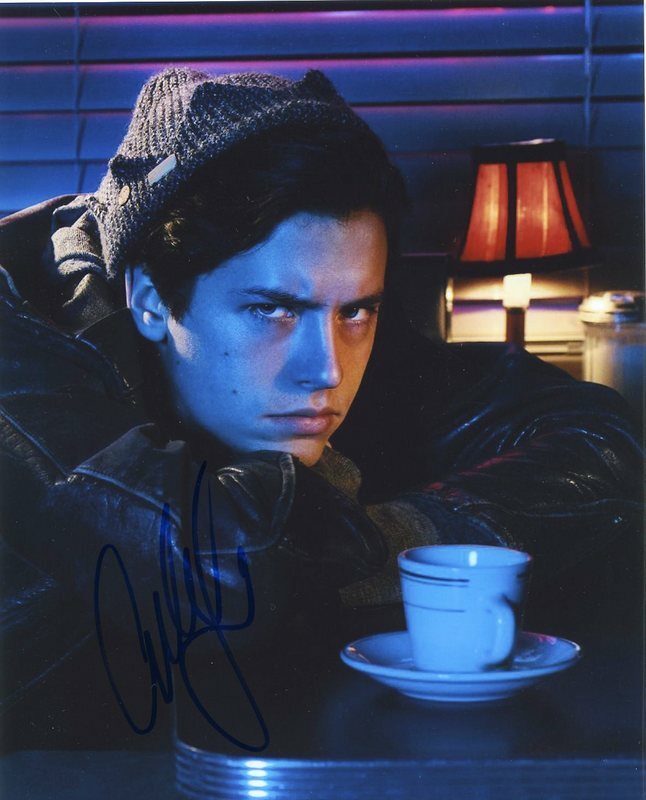 Or the contact form at the bottom of the page. 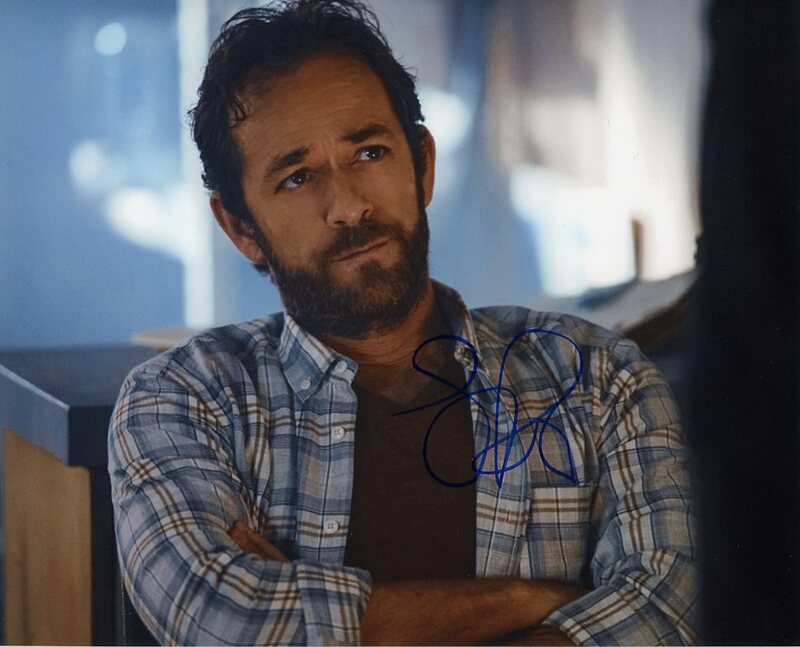 All prices are in U.S. funds. Prices MAY be negotiable in some cases. 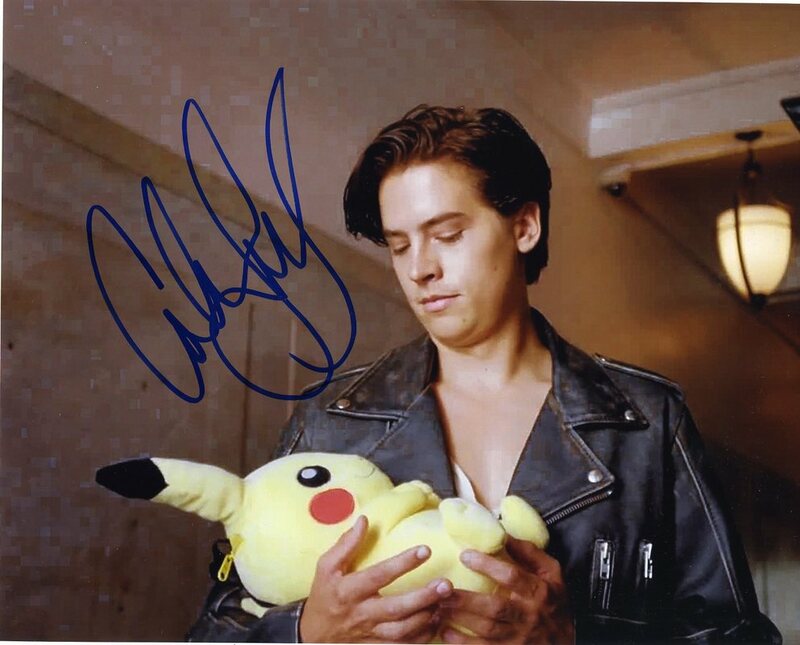 This site is proud to be the #1 non-ad GOOGLE SEARCH for "Once Upon A Time Autographs"